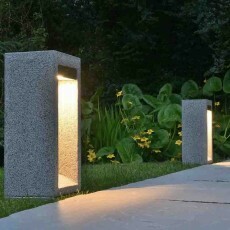 It is important to light the paths and steps sufficiently to make them safe by night. 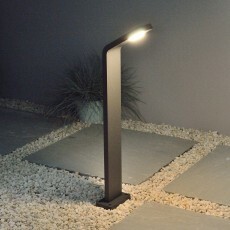 There may be enough ambient light already, but if you need more lighting there are plenty of tools available. 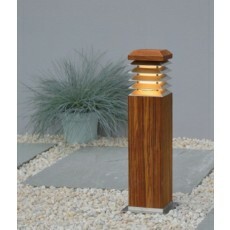 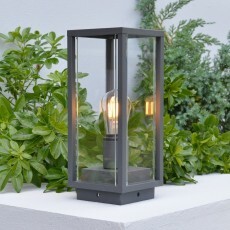 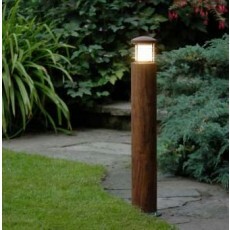 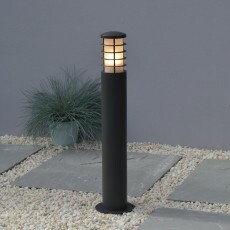 We have introduced a range of natural teak bollard lights that are more at home in a garden setting than the large metal constructions often found in pub car parks. 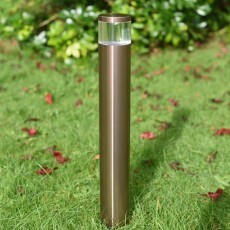 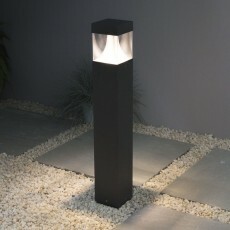 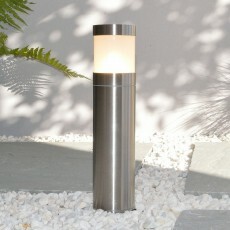 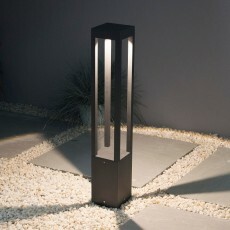 If you need a bollard with excellent glare control you might choose the Stratus which has angled louvres. 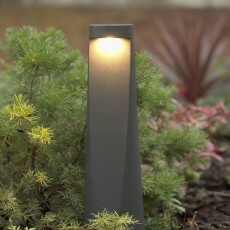 This is a good choice if you are concerned about light pollution. 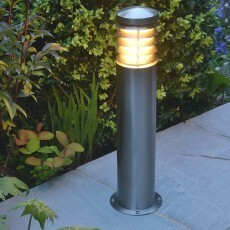 For a more modern garden design we have introduced a series of graphite and stainless steel 316 bollards that compliment slate and "sharp edged" outdoor spaces.